Jana completed her Diploma in Remedial Massage at the Australian College of Massage. She has always had a passion for massage and natural health and is highly driven to expand her knowledge in order to provide the best experience for her clients. 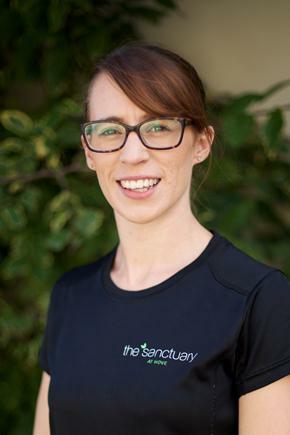 Through her training with the Australian College of Massage, Jana has witnessed first-hand the positive effect massage can have not only on the body, but also the mind. It’s great knowing that, through massage, I can assist my clients to improve their health and wellbeing. Which in turn will increase their output in life in a physical sense, and more importantly a psychological and spiritual sense.